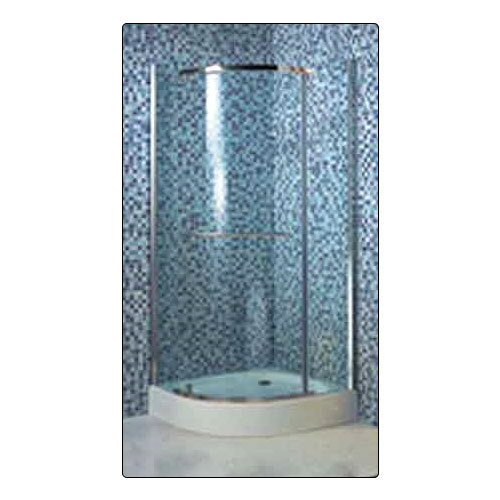 We are specialized in manufacturing Bathroom Shower Cubicles - LV-06, which is available in 900x900x2130 mm size. Acknowledged for eye-catchy design and easy maintenance, these are used to separate the dry and wet areas of bathroom. Further, we properly pack shower cubicles to ensure their intact delivery to s.